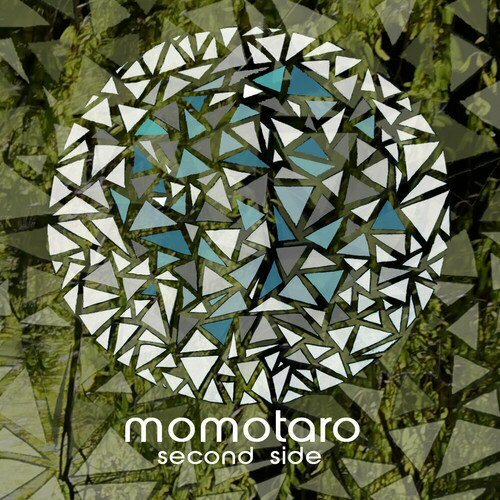 Momotaro release their debut album Second Side on 1st February. I caught up with Peppi, Rosie and Dave to talk about their first full length long player. As well as the album coming out on 1st February, the band are hosting the launch party on the same day at the Green Door Store. 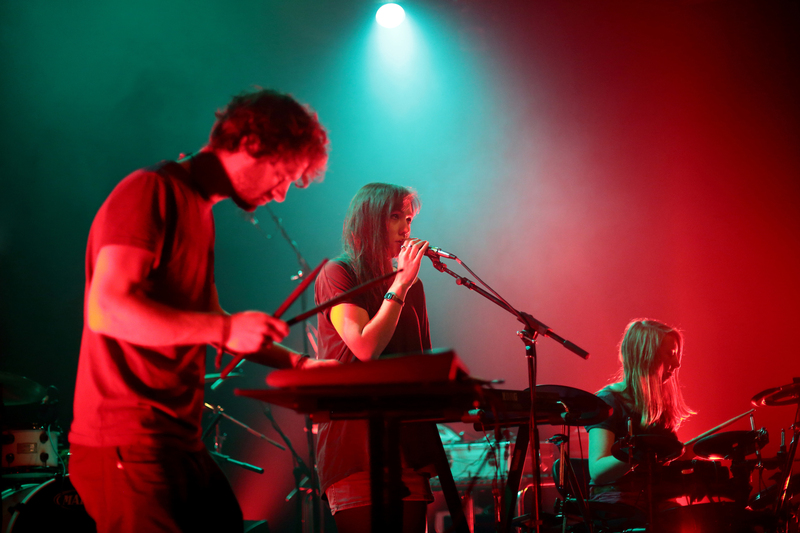 First support is local electronic indie band Faux Flux, who Momotaro have played alongside a number of times, and who the band see themselves alongside as part of a growing local electronic music scene. “There’s definitely a scene that we were never part of before. We seem to see a bit of a correlation, we keep playing with similar acts. It’s really surprising and lovely to find all these bands through what we’re doing”. GAPS also get a mention – Rosie has known Rachel for years before either band were formed – as do IYES who the band regularly see when they’re both rehearsing at Brighton Electric. Second support is the Sunday Best signed Lucky Elephant, who have been in the music industry in one form or another for fifteen years. It turns out that Peppi has known Sam from Lucky Elephant for quite a while: “I’ve known Sam for about ten years, he was in Boomclick when I first knew him. I didn’t even know I wanted to do music until I saw his studio. I worked with him in London and I started playing guitar and he offered to record one of my songs in his little home studio. I went round there and I was “WOW – I want everything that you have!”. He got me into music, I can safely say that. We always said that we must make sure we play a gig together one day and I never ever thought that we would, and now he’s supporting us”. Momotaro will be returning the favour supporting Lucky Elephant at their album launch, also at the Green Door Store later this spring. One of the tracks on Second Side is already experiencing a life of it’s own. Blue Soul is currently being used on Australian YouTube Surf Magazine The Barrel’s latest video. Through a series of contacts and coincidences some of the bands tracks got played the film makers, and ended up with their lyrics about “swimming up” accompanying videos of amazing waves. The band said that they’d like to use more visuals alongside their live music. Dave said “It’s definitely something that we’d like to see more of. We’re so busy making the music that we haven’t yet really had time to get into too much visual stuff but in the future we’d love to”. Some projections were prepared for their Source New Music show at the end of last year but technical issues scuppered that – maybe 2014 will show another side to the band. For now though, the band’s focus is to get the album out there, playing it live and getting it heard by as many people as possible, and you can do that by heading down to the Green Door Store on 1st February. This entry was posted in Uncategorized and tagged album, Blog, Brighton, Momotaro, Music, Second Side by brightonmusicblog. Bookmark the permalink.